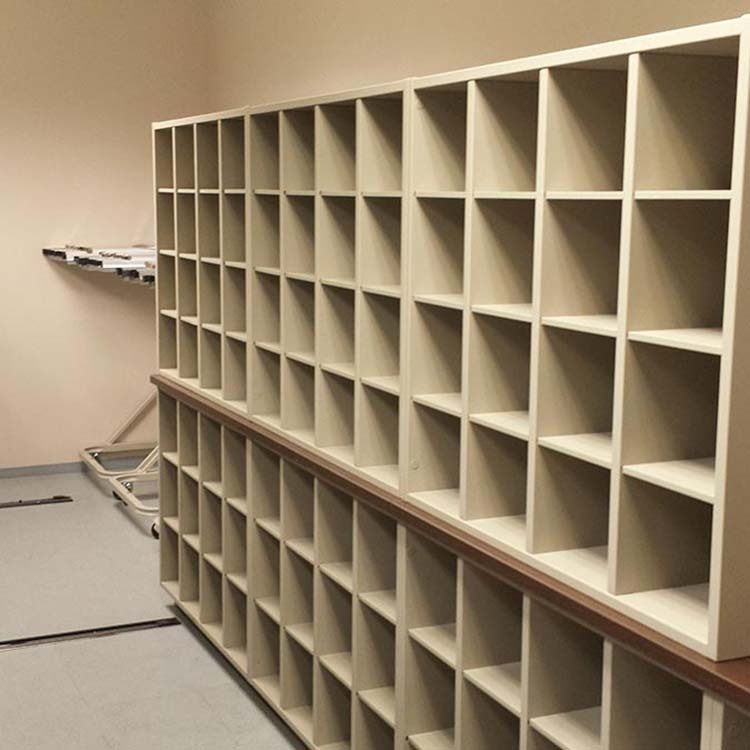 General Contractor Storage Systems present the difficult task of building out facilities and then in a lot of cases filling them with FF&E (fixtures, furniture & equipment). 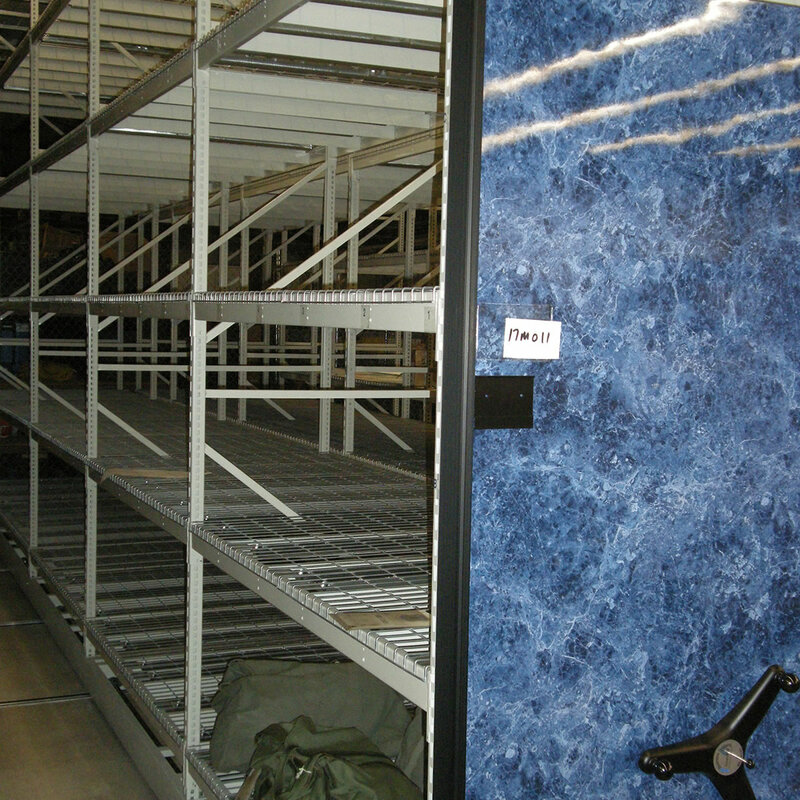 Enter Vital Valt, we have provided several of the largest FF&E projects including 26 buildings worth of product for the 1st Marine Division at Camp Pendleton & 7 figures worth of storage products at MCAS Miramar for the US Navy and other General Contractor Storage System projects across the country. 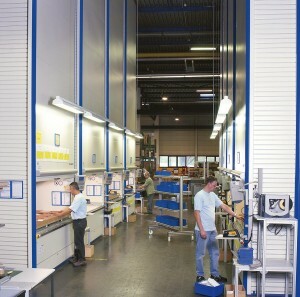 We supply safety, security and team work for our partners. Here’s a quick look at several of the products and services Vital Valt offers to General Contractor’s. 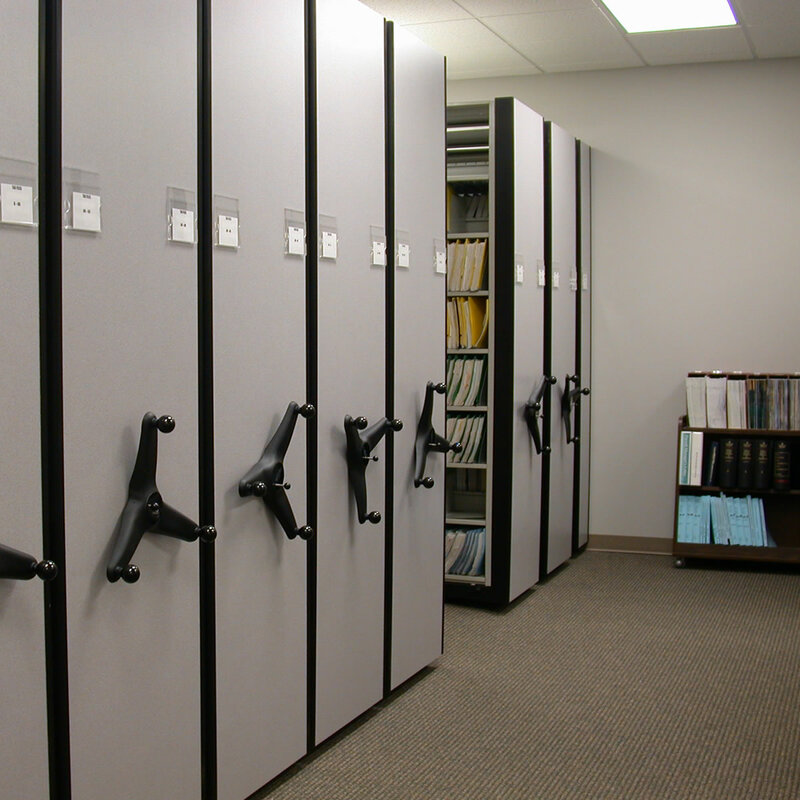 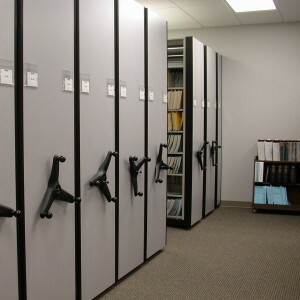 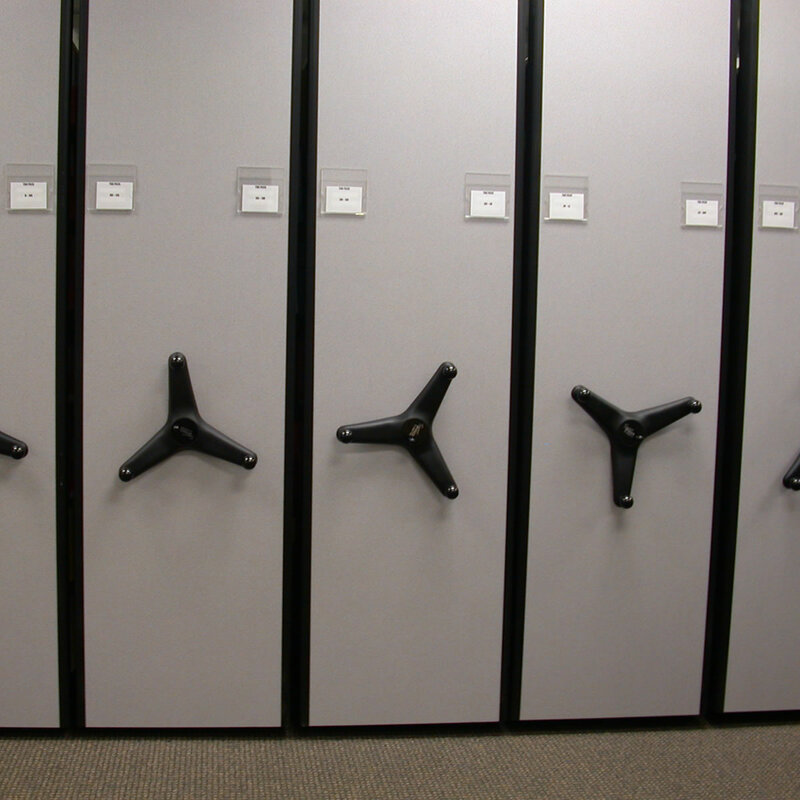 File storage systems can include high density mobile filing systems for high density storage requirements. 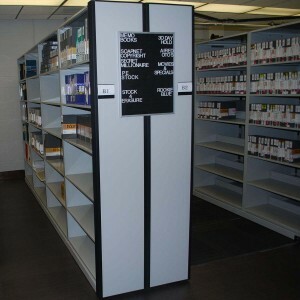 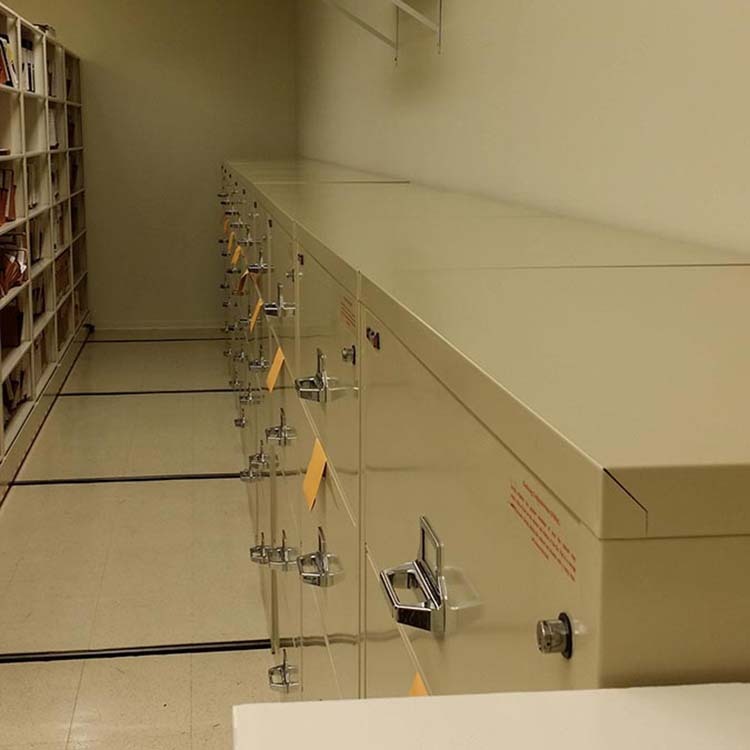 Controlling who has access to records, a Rotomat Office Carousel provides security and ergonomic storage and retrieval while using more vertical floor space to capture capacity. 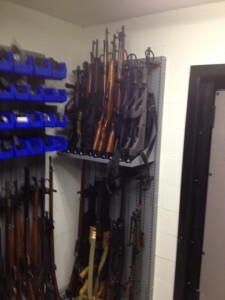 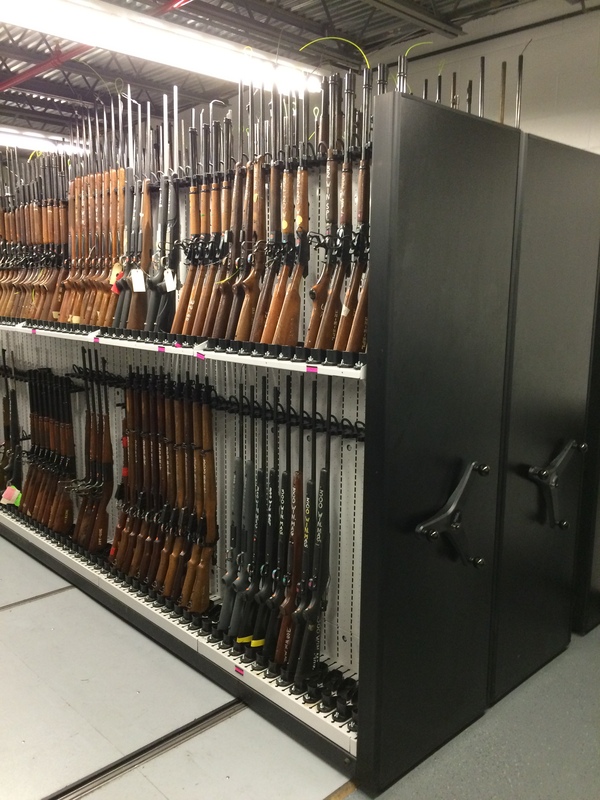 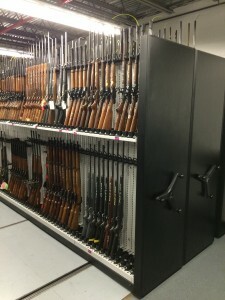 Weapon Storage for military, state and local law enforcement and other government agencies provides an organized and modular weapon storage solution for storing a wide array of weapons from rifles, pistols, machine guns and more. 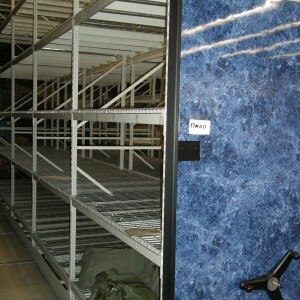 Security cages are used for controlled access to large and small spaces. 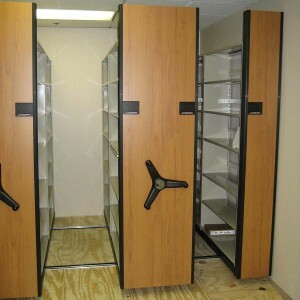 Vital Valt designs, sells and installs both woven or welded wire cages to secure space for you. 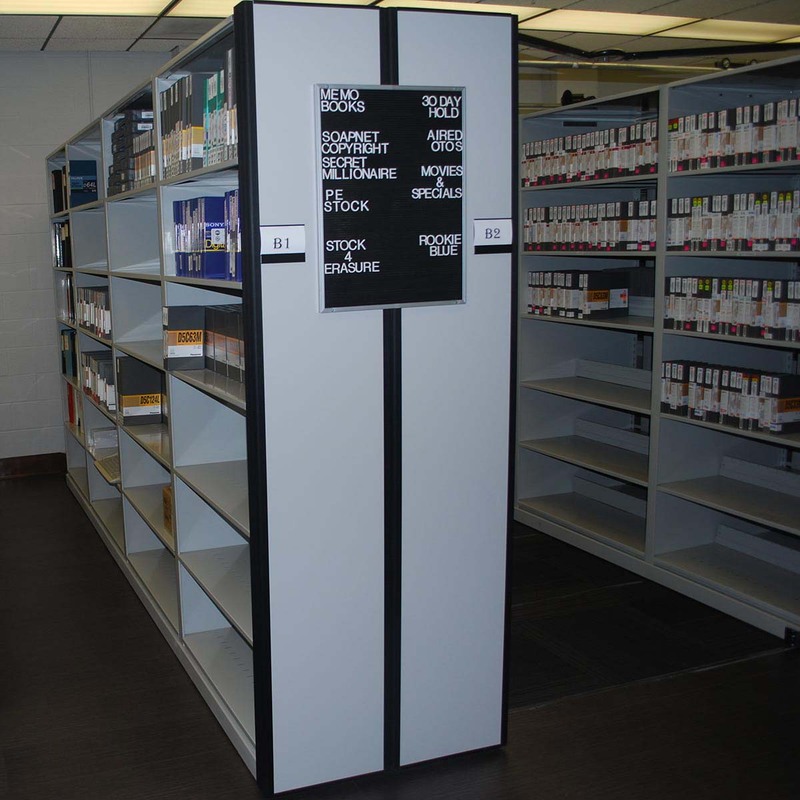 Shelving systems whether in the office, warehouse or for supply storage are typically located throughout facilities to store items. 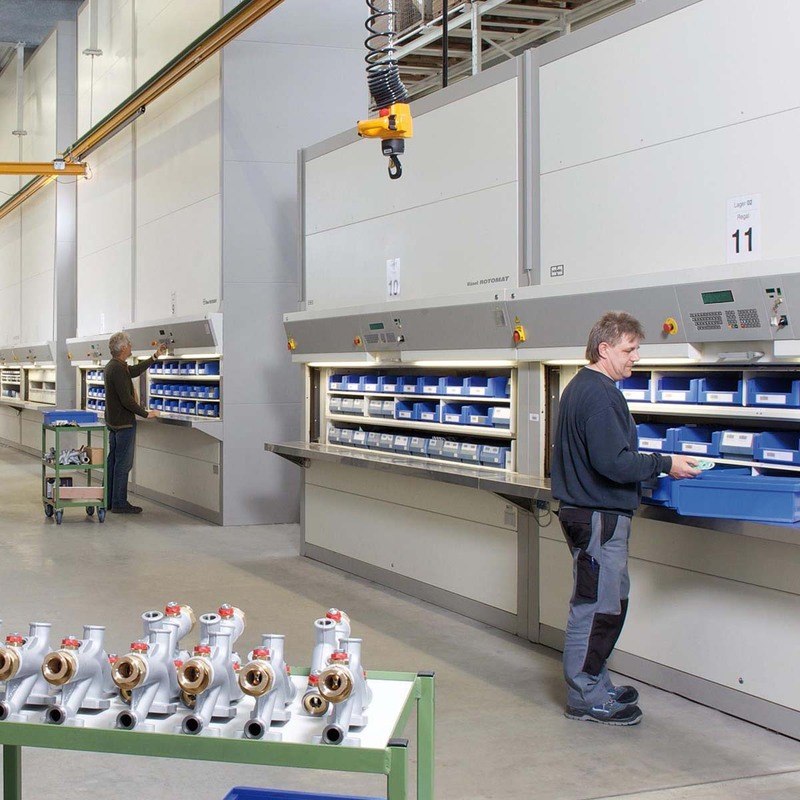 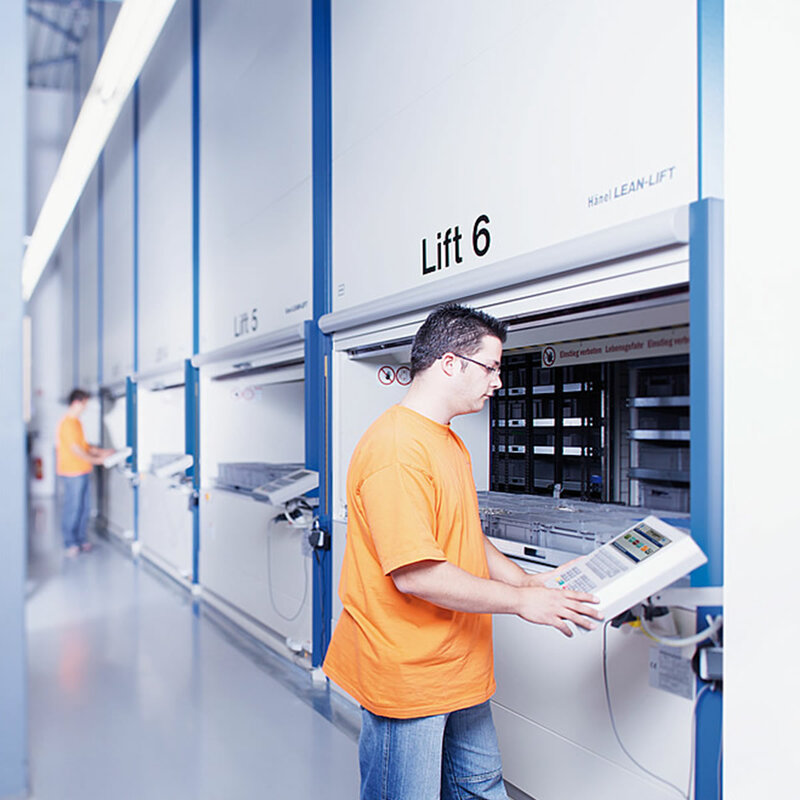 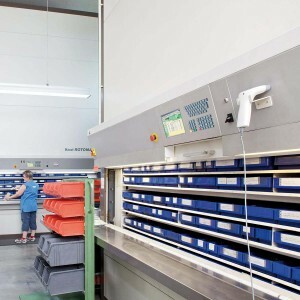 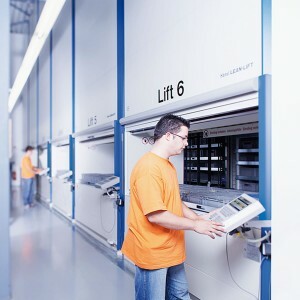 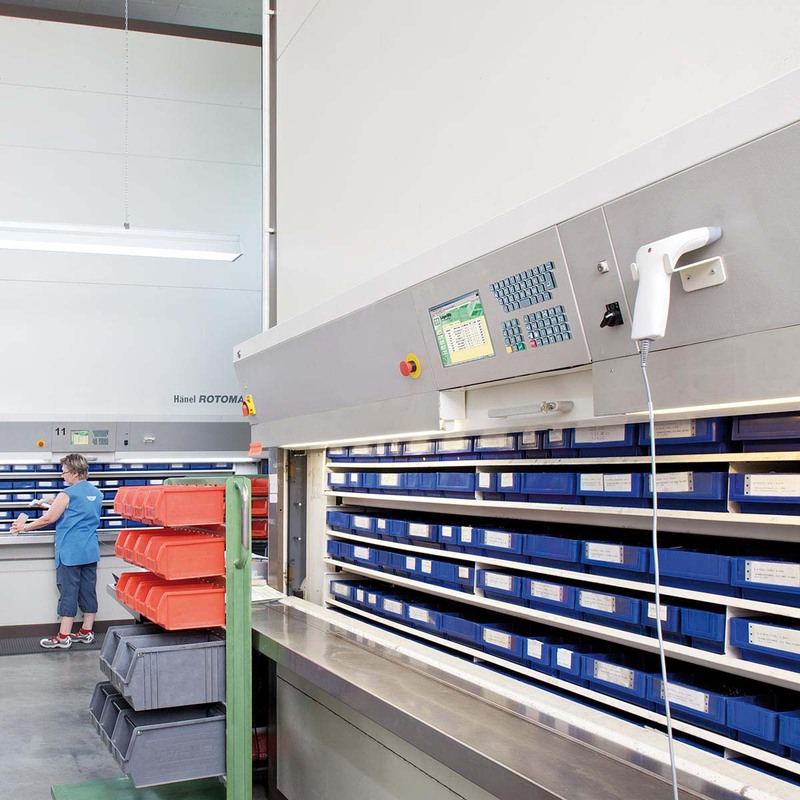 Automated storage and retrieval systems, vertical carousels, vertical lift modules and horizontal carousels all provide speed, security and high density storage in limited footprints. 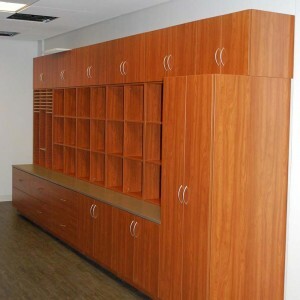 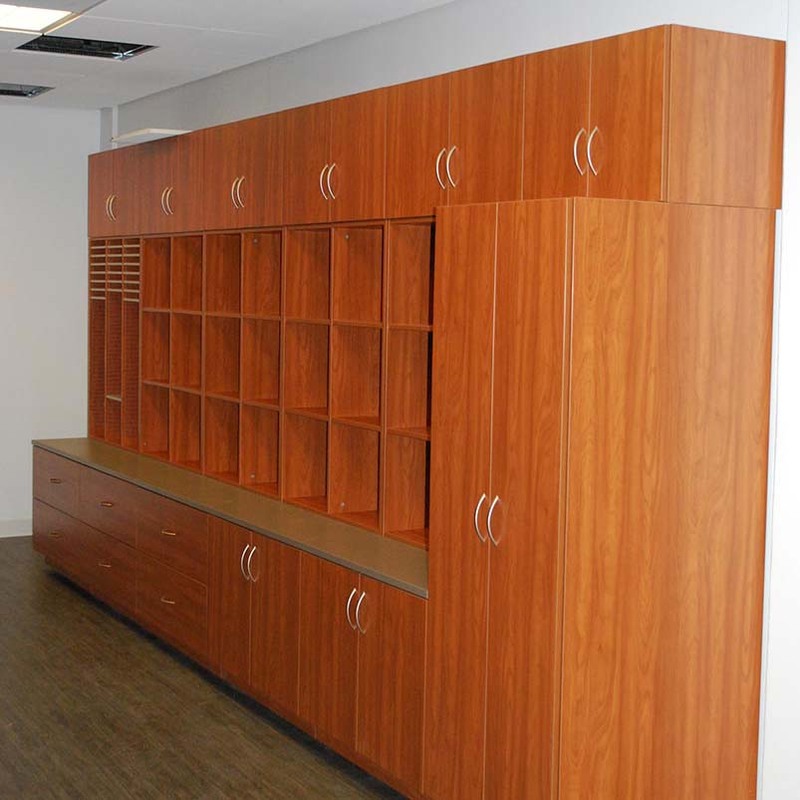 Modular Casework throughout the office is the perfect alternative to millwork, providing a modular system that can be adapted as the end user’s needs change. 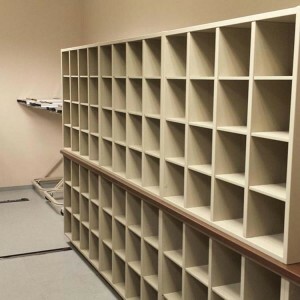 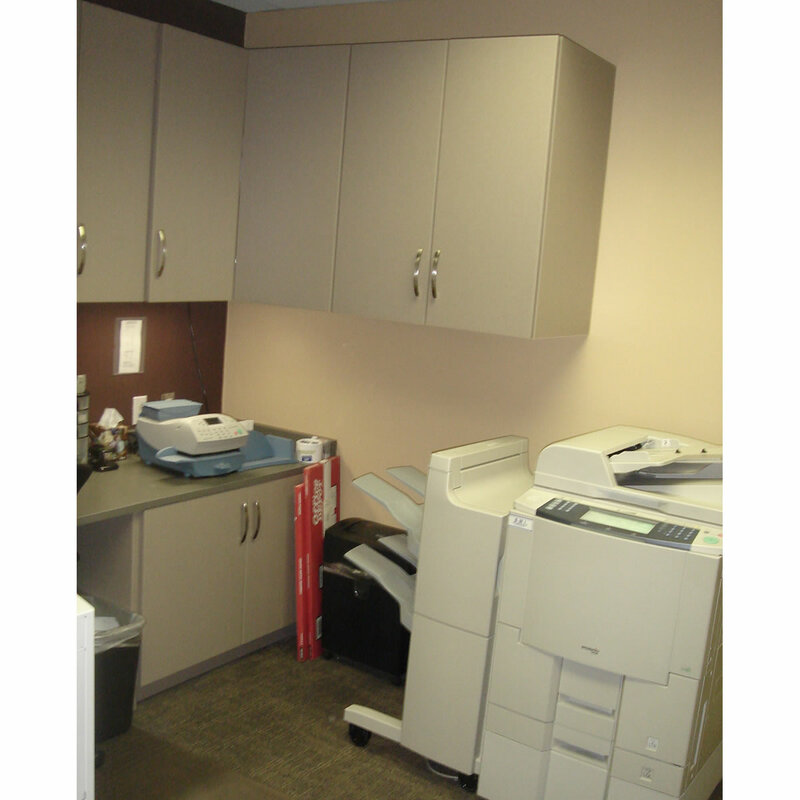 Mail Room Furniture provides a central mail sorting area but can also be utilized for individual sorting or department mail sorting stations. 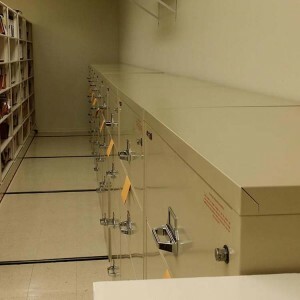 SCIFs are a a Sensitive Compartmented Information Facility in military, national security/national defense. 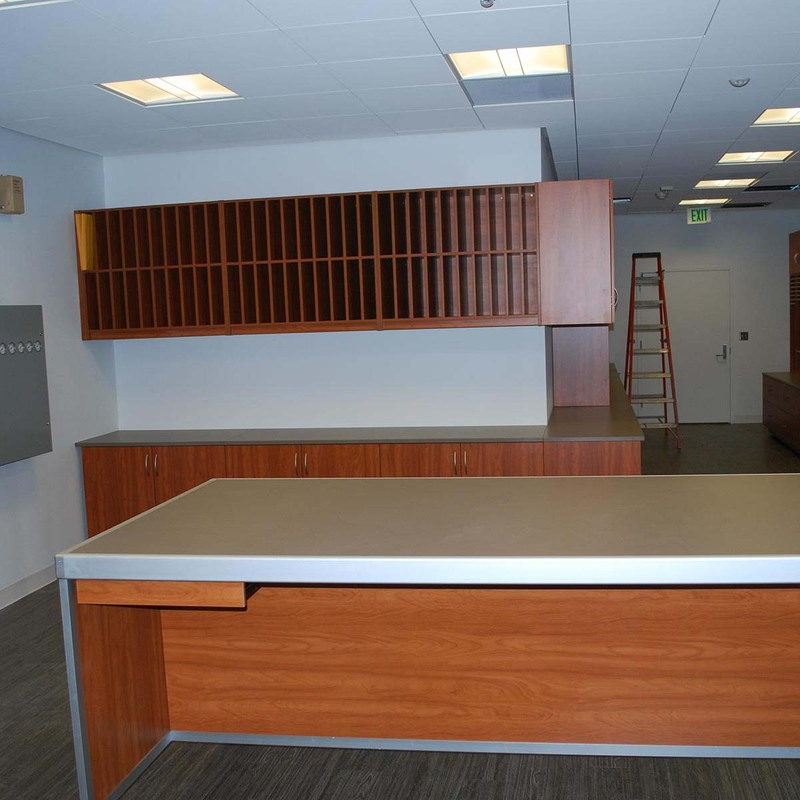 This enclosed area within a building that is used to process Sensitive Compartmented Information (SCI) types of classified information. 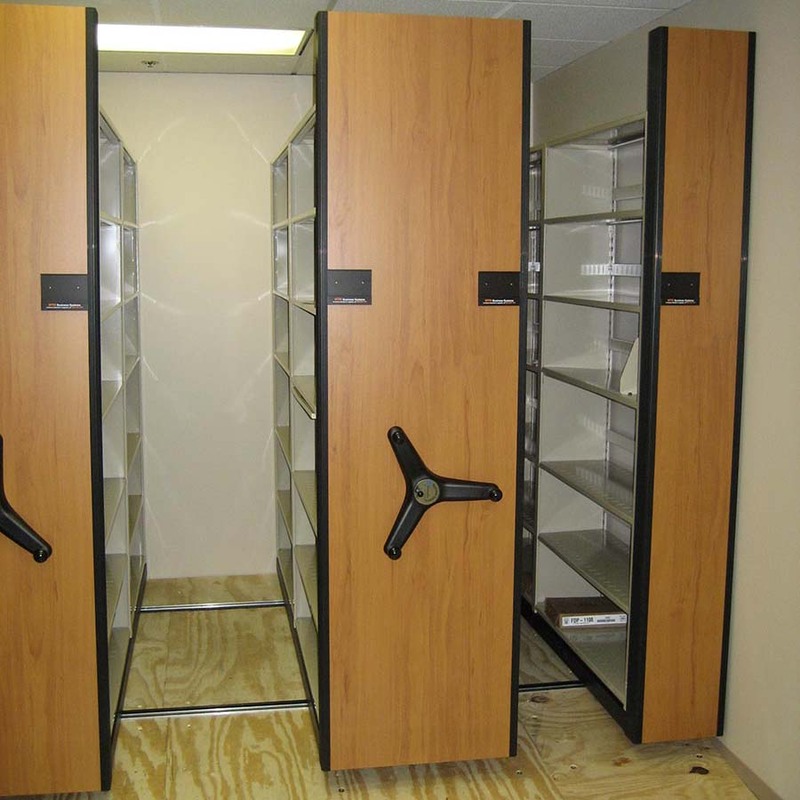 TA-50 Lockers are ideal for storing specialized United States Military and state and local law enforcement tactical gear or standard issue items.